I’ve been trying to keep my anticipation for Dishonored on a short leash. Even though every new shred of info about Dishonored has put the silliest wicked grin on my face, I’ve been burned before by the hype higher than mountains for Fallout 3, Oblivion, and Skyrim, and been let down each and every time. The press release Bethesda released just today may be the the thing that finally breaks my resolve. It’s not even so much the cast by itself, though it really is a spectacular collection of voices they’ve put together here, but the characters they’ve got them playing. Seriously, Carrie Fisher as the city-wide voice of oppression? Susan Sarandon as an insane, blind aristocrat? Brad Dourif as, basically, a steampunk Q? Sign me right the hell up. They join Chloe Moretz, John Slattery, Michael Madsen, and Lena Headey, with Dexter‘s Daniel Licht doing the score. As long as this isn’t another case of awesome voices in Bethesda games showing up for 30 seconds then disappearing/dying, this bodes very, very well for the strong story focus we’ve seen for the game so far. I pray on a big bucket of bibles I’m not let down come October 9th. The full press release is below. 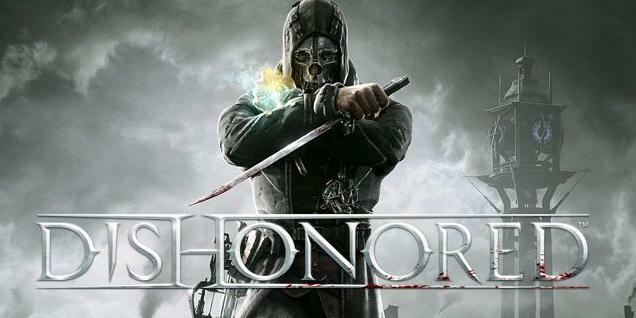 Dishonored is set for release in North American on October 9, 2012 and throughout Europe on October 12, 2012 on the Xbox 360® video game and entertainment system from Microsoft, PlayStation® 3 computer entertainment system, and Games for Windows.